Christopher Andrew Leinonen, originally from metro Detroit is among those confirmed dead in the Orlando nightclub shooting. His mother made an emotional plea for his safety Sunday, but was notified Monday morning of his death. 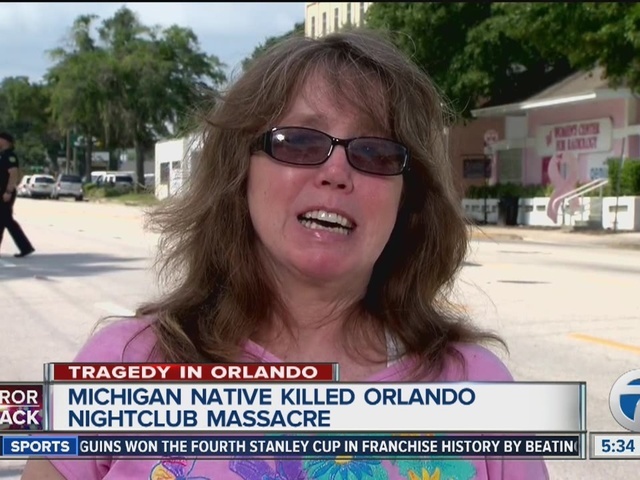 Leinonen, known to friends as Drew, moved to Florida with his mother Christine. 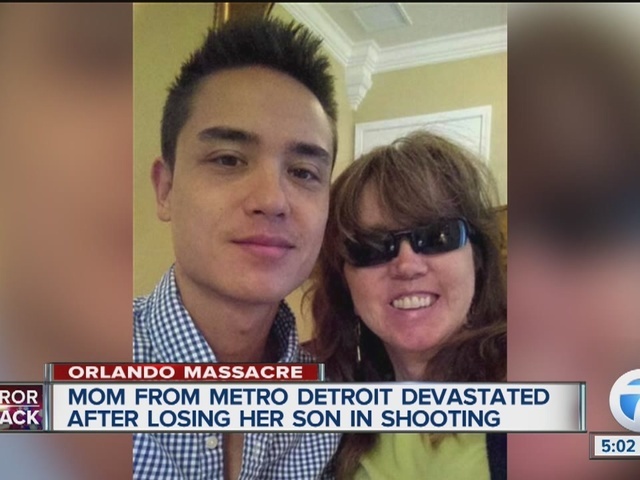 His mother was a graduate of the University of Detroit Mercy, and was a single mom to Drew. The duo still maintained plenty of friends in metro Detroit, primarily in the Macomb and St. Clair County areas. The 7 Investigators have learned, Drew Leinonen attended school in Sterling Heights and Marine City, MI before heading to Florida, where he graduated high school in 2003. He attended The University of Central Florida.